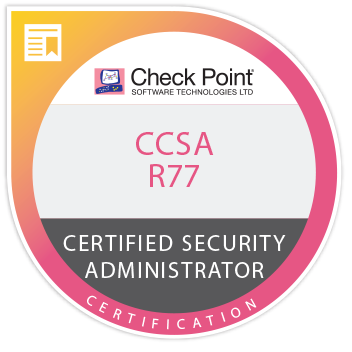 CBT refers to Change Block Tracking and allows users to take fast incremental backups without having to scan the entire virtual machine (VM) for changes each time. 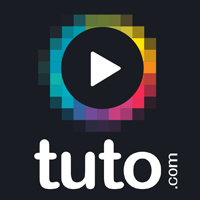 When CBT is not available, a lengthy full scan for changes is required. In previous Altaro VM Backup Versions only one operation could be performed on a Virtual Machine at the same time. 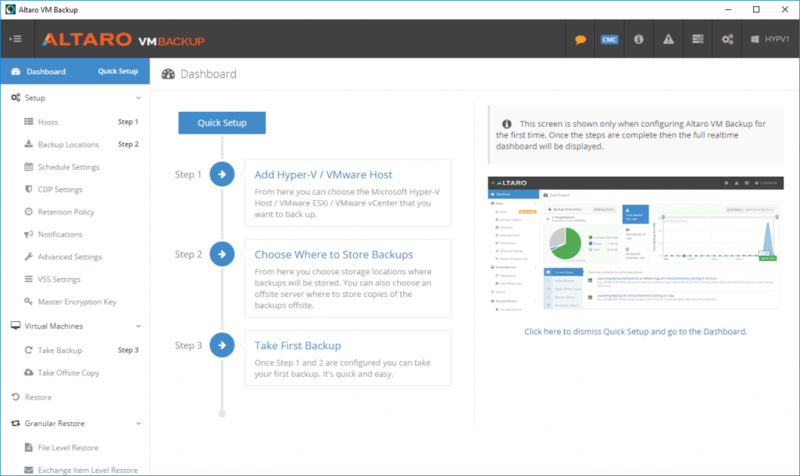 This new release allows users to restore and take Offsite Copies without delaying any scheduled or CDP backups whether scheduled or CDP. 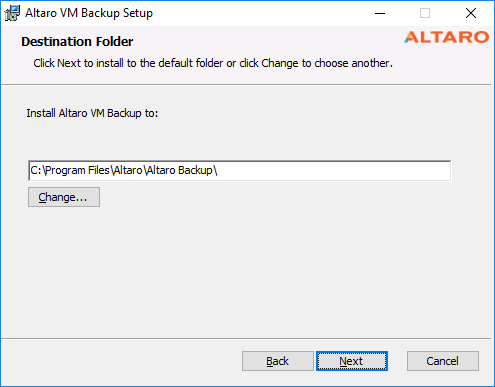 If you already have a previous version of Altaro VM Backup installed on your system, you must uninstall it and install the latest version. 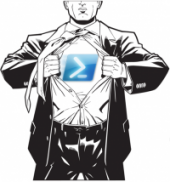 Note: Even though it requires one to uninstall the earlier build and install the latest, all previous configuration and backup history will still be kept! Note that the Free version of VMware ESXi is not supported as it lacks components required by Altaro VM Backup. 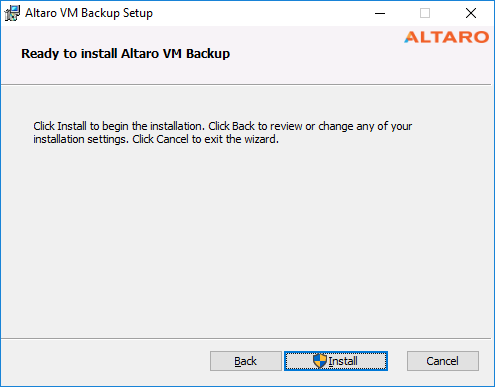 Ok so let’s see how to install Altaro VM Backup v7.6. And that’s all! 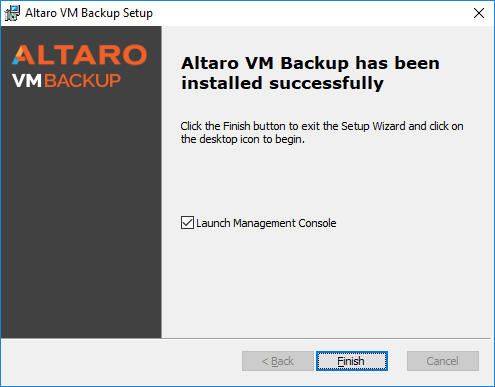 Altaro VM Backup is installed. Then you can run the great Altaro console. The console is very intuitive and very responsiveness which is great. 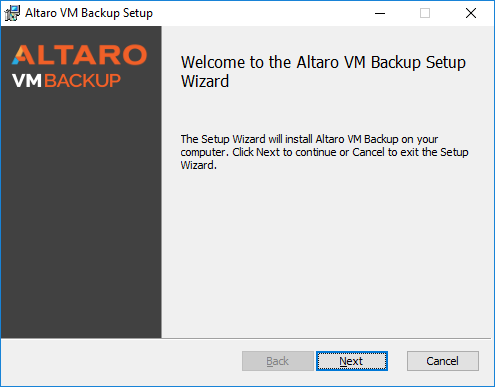 So when you run the Altaro console, you can add your Hypervisor (Hyper-V or ESXi or your vCenter), then you can select where to store your backups and take your first backup! 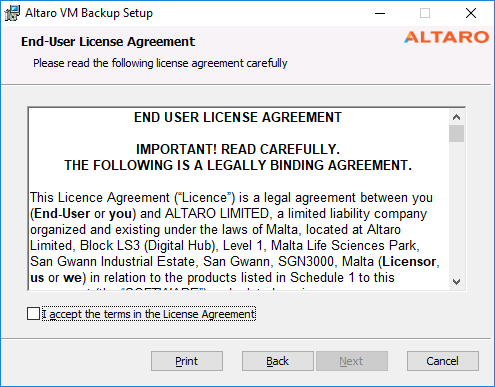 Altaro VM Backup is a great software and I never noticed strange bugs or behaviors, so Altaro is really a great product. 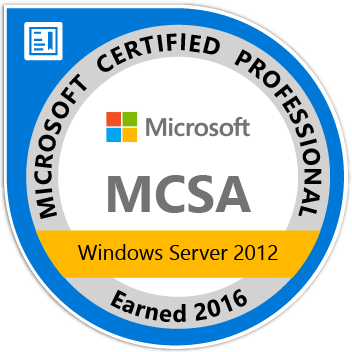 Altaro is a strong competitor on the Backup market and especially for Veeam. 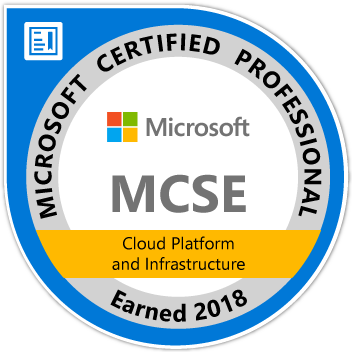 Altaro continues its development, so if I could advise one interesting feature to implement in the next release, it should be a backup of physical devices. 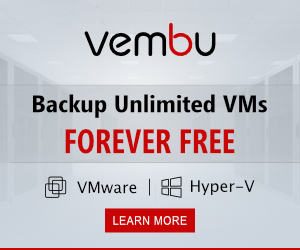 Veeam has recently released the Veeam Endpoint Backup product in order to backup physical machine so I think it could be great to be able to backup physical endpoint with Altaro.